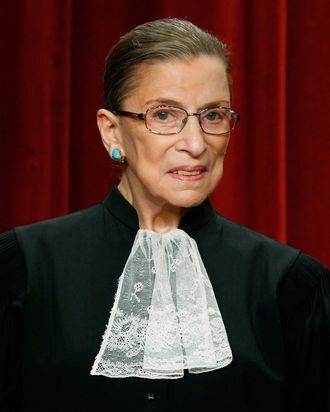 The internet celebrity and Supreme Court justice had a stent placed in her right coronary artery on Wednesday morning after doctors discovered a blockage in her heart. According to a SCOTUS press release, Ginsburg decided to go to the hospital after “experincing discomfort” during her Tuesday night workout. She’s now said to be “resting comfortably” and is expected to be discharged within 48 hours so she can get back to not retiring.